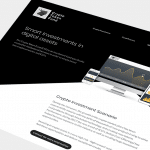 PontaMedia creates innovative digital marketing solutions. 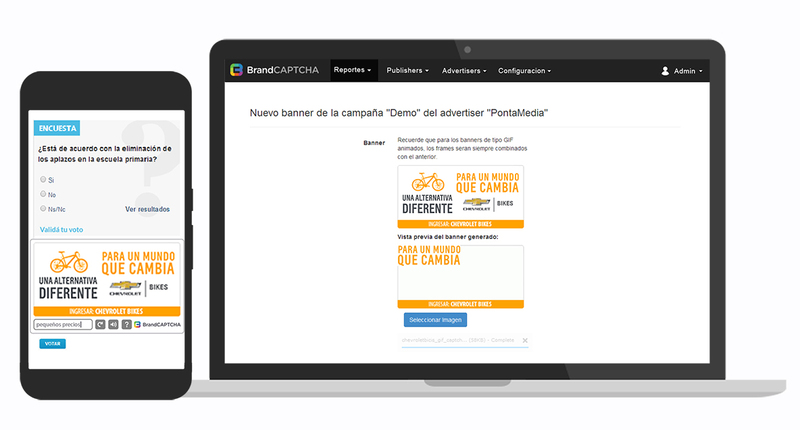 They need a technological partner to help them build BrandCaptcha, a CAPTCHA AdServer Platform that provides services for Publishers and Advertisers, in order to connect brands with users. 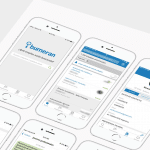 Instead of having to decipher illegible codes, users must enter a brand message in the “Answer” field. Thus they validate that they are human and not bots. 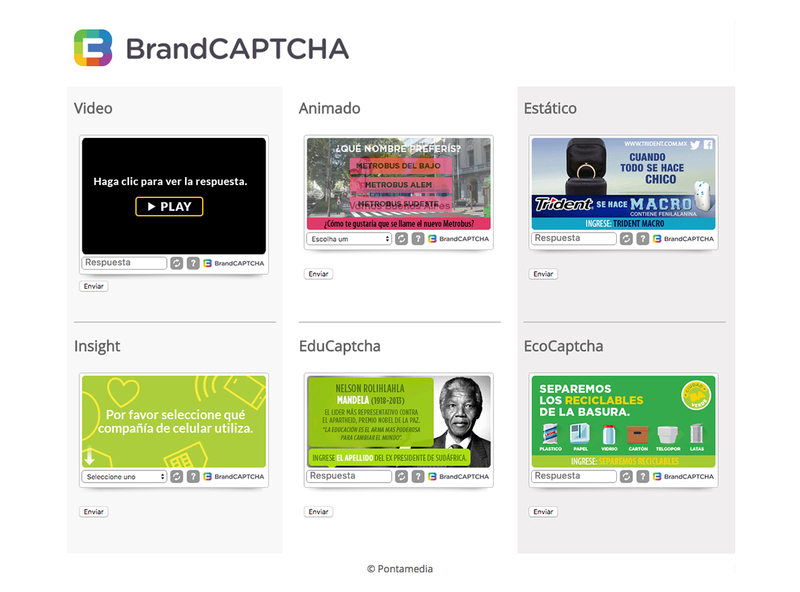 and 500 publishers are using BrandCaptcha services, solving 10 millon daily CAPTCHA Challenges. Web Management Interface for Admin, Publishers, Advertisers and Agencies. PHP, Symfony, Java, ASP, C#.NET, MongoDB, Gearman, Bash, AWS, Google Analytics.